Up until June of 2012 I had worked in the IT industry for more than 20 years. As the result of a merger I was left with an early-out package and at a crossroads in my life. 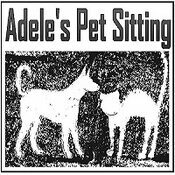 After giving it some thought, I realized that the situation presented me with the opportunity to pursue one of my other passions and therefore I decided to start my own pet sitting business. I didn't have any pets growing up, but when I met my husband, he convinced me that we should buy a house so that we could get a dog, which is exactly what we did. Now, I cannot imagine my life without our Golden Retriever Molly, who lives to lick and who, despite our best efforts to convince her otherwise, thinks that she is the boss in the house. There's also our Flat Coated Retriever Bailey, the gentlest giant of a dog you will ever meet who would, if it was physically possible, curl up in your lap and just stay there for hours. 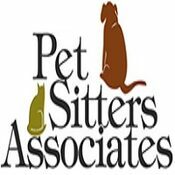 I am bonded and insured through Pet Sitters Associates, LLC. I am pet CPR & First Aid certified. 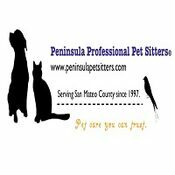 I am a member of the Peninsula Professional Pet Sitters network whose members are all pet sitters in San Mateo county. 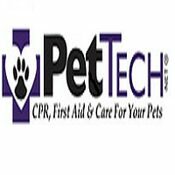 They are another resource for pet owners looking for insured and bonded, professional pet care providers. 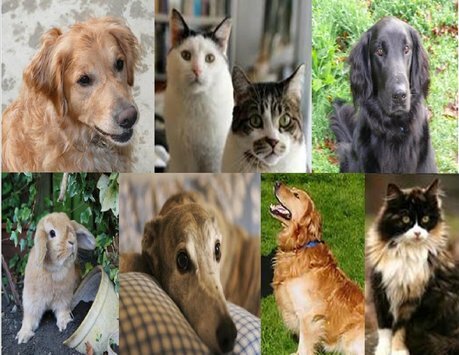 They provide pet care professionals an opportunity through monthly meetings to network with their colleagues and join in furthering their education in both the animal and business worlds. I volunteered at our local Humane Society, helping to care for the animals getting ready for or already awaiting adoption. My husband and I have also fostered several dogs who were saved from euthanasia by a rescue group based in San Francisco. The dogs stayed with us until they were well socialized with people and other dogs, had learned basic obedience commands, were brought up-to-date on all their shots, were given a clean bill of health by a veterinarian and we were able to find loving, caring new permanent homes for them.